Tired of being held back by your glasses and contacts? What’s holding YOU back from having better vision? 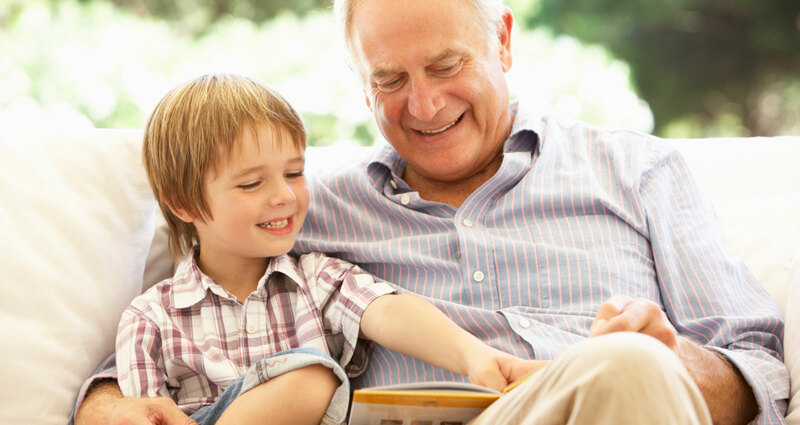 Our custom cataract solutions allow you to see the things that truly matter in life. 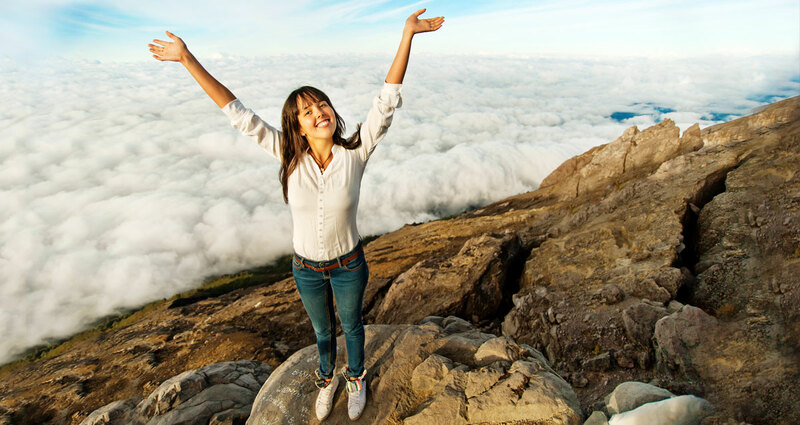 Our customized approach to refractive surgery with LASIK, PRK, and the implantable contact lens (ICL) allows you to regain your freedom and take charge of your life. it’s a whole new world for her! 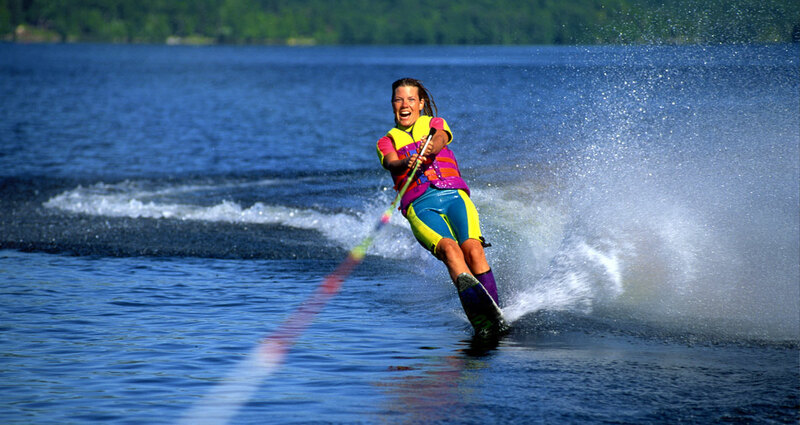 For the first time in years, she can ski without her contacts falling out! 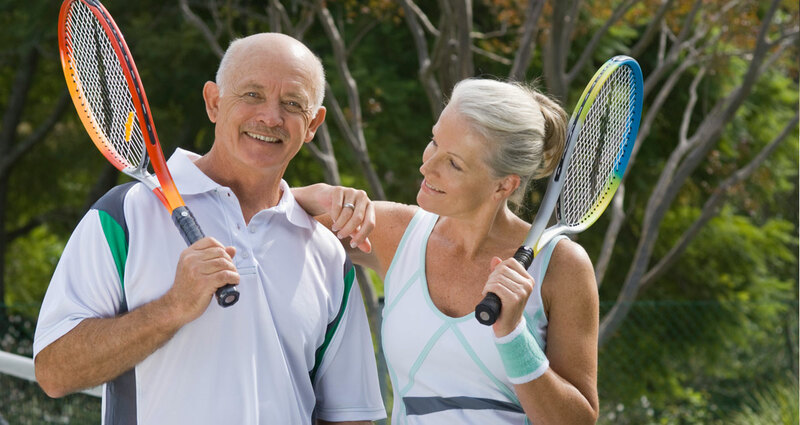 Did you know that our cataract patients typically resume their normal activities within a day after surgery? Come see us to learn about our custom cataract solutions. 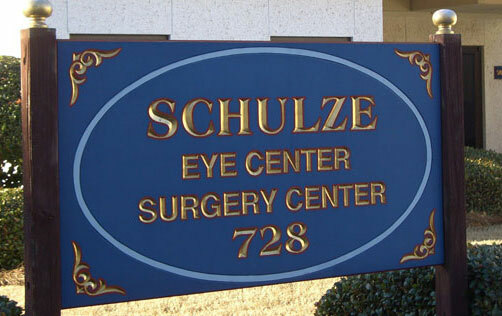 Schulze Vision & Surgery Center is open from 8:00 A.M. til 5:00 P.M., Monday through Friday. You can call the office, (912)-352-3120, during these time to make a regularly scheduled appointment. The premier center for custom cataract and lasik surgery in Savannah, the Schulze Eye & Surgery center offers you the freedom to see your world clearly, enjoy your favorite activities, and see with less dependence on glasses. 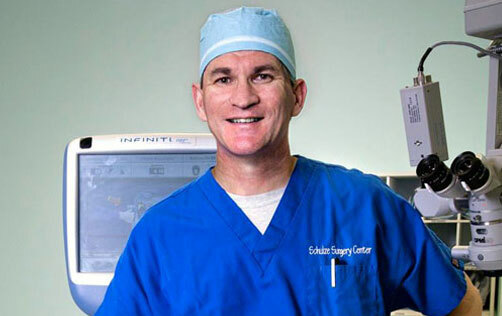 Established in 1997, the Schulze Surgery Center was the very first accredited outpatient surgery center in coastal Georgia to specialize exclusively in eye surgery. Register Online, Request your Appointments, Order Your Contacts, Pay your Bills, and More. 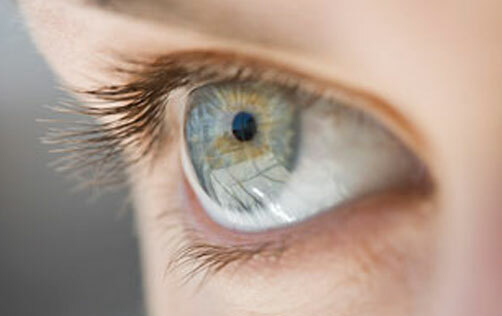 Determine if you are a candidate for laser refractive surgery. See what patients are saying about Schulze Vision & Surgery Center.